Can Vitamin D Supplements Prevent MS or Keep Symptoms from Worsening? There has been a great deal of talk and conjecture about the relationship between multiple sclerosis (MS) and vitamin D, often linked to living in an area lacking sunshine. Indeed, when I lived in the United Kingdom, which is notorious — or should be — for seemingly endless gray skies and rain, my MS specialist nurse recommended that I take a vitamin D supplement. 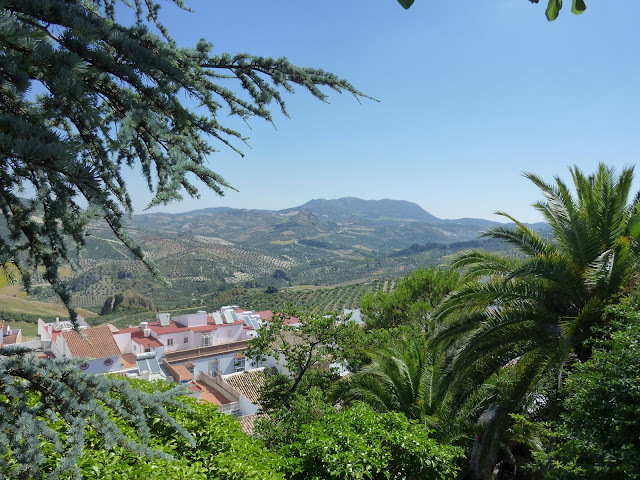 I never did but went one better: My wife Lisa and I moved to Andalucía in the south of Spain. There we have enough sunshine to satisfy all my vitamin D needs. So what do we know about MS and vitamin D? “A study conducted by researchers at the U.K.’s University of Oxford and another conducted at the New Jersey Medical School have both suggested that maintaining adequate levels of vitamin D may have a protective effect and lower the risk of developing multiple sclerosis (MS),” said Dr. Jerry Swanson, a neurologist at the Mayo Clinic in Rochester, Minnesota. “Another study, conducted at Maastricht University in the Netherlands, and others, suggest that for people who already have MS, vitamin D may lessen the frequency and severity of their symptoms. “But more research is needed to assess these findings,” Swanson said. We know that when people have MS, their immune system attacks the myelin coating that protects the nerve cells. “Research suggests that a connection between vitamin D and MS could be tied to the positive effects vitamin D has on the immune system,” Swanson said. “The link between vitamin D and MS is strengthened by the association between sunlight and the risk of MS. The farther away from the equator a person lives, the higher the risk of MS. Sunlight is the body’s most efficient source for vitamin D — suggesting that exposure to sunlight may offer protection from MS,” he added. Just what my MS nurse was saying when he urged me to take a supplement. I am not going to go into the levels of supplements that people with MS might take to feel some benefit. That is a medical matter and is something to discuss with your doctor. One word of caution, though. Swanson warns that very large doses of vitamin D over an extended period can result in toxicity. Signs and symptoms include nausea, vomiting, constipation, poor appetite, weakness, and weight loss. In addition, vitamin D toxicity can lead to elevated levels of calcium in your blood, which can result in kidney stones. Dr. Jerry W. Swanson is a board-certified neurologist at Mayo Clinic in Rochester, Minnesota. He is also board certified in headache medicine and is a professor of neurology at College of Medicine, Mayo Clinic. He has a special interest in medical education.